Lock in a great price for B&B Hotel Leipzig-City – rated 8.8 by recent guests! The location is great, walking distance from the train station and in the old city. The stuff was very friendly. The room was clean, and comfortable. We took also the breakfast that was very satisfying. A great basic room. Fab location close to station and town. 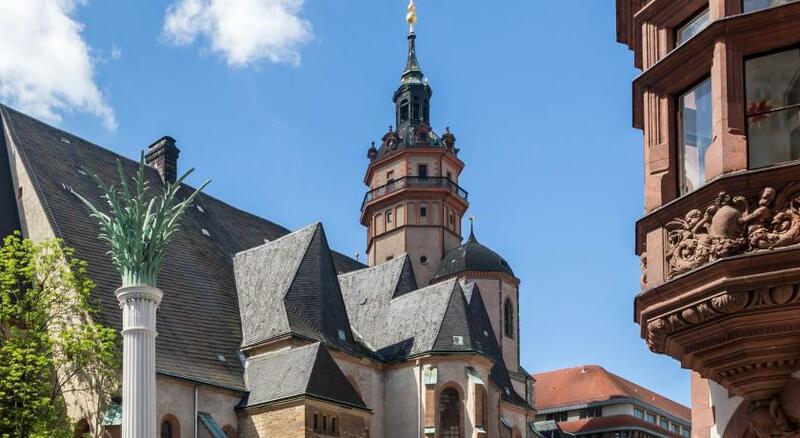 Town is rich with music history, Bach and Wagner born and worked here. Very small town - easy to visit in a day trip and well worth it! There was only one elevator, but it wasn't much of an issue. I arrived in town very early, they held my bags for me. AC, quiet, great staff that speaks English. The breakfast was ok for the price of the hotel stay. Staff was very helpful , location was great ,front office was professional ,extraordinary cleaning measures. The location was excellent. The staff at reception was friendly and helpful. And for some reason I got an upgrade to a family room with three beds (one person staying for one night). The room was clean. 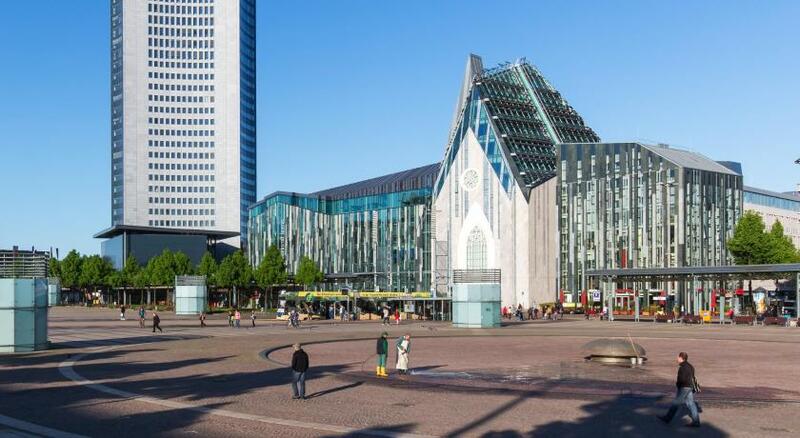 Perfect location - only a few minutes from the train station and right in the city centre. 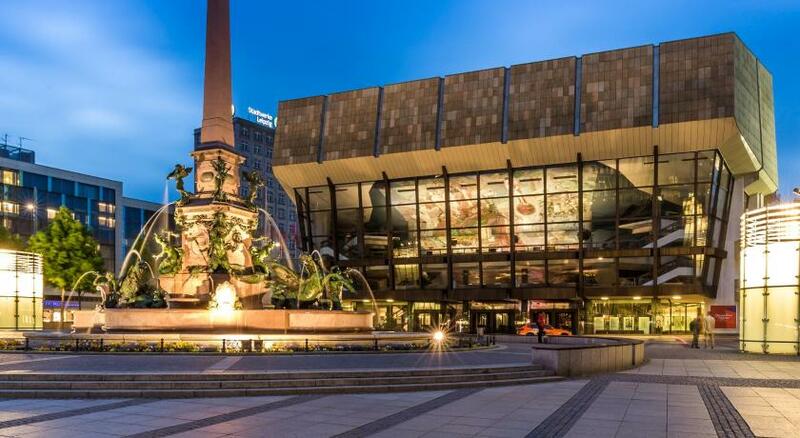 Centrally located in Leipzig city center, this hotel offers rooms featuring satellite TV, air conditioning and free WiFi access. B B&B Hotel Leipzig-City is less than 1,650 feet from Leipzig Central Station. Guests will find bright rooms at B&B Hotel Leipzig-City that come with a desk and a private bathroom providing a shower. All rooms feature have soundproofed windows to ensure a good night’s sleep. Drinks and snacks are available 24 hours a day from well-stocked vending machines in the hotel lobby. 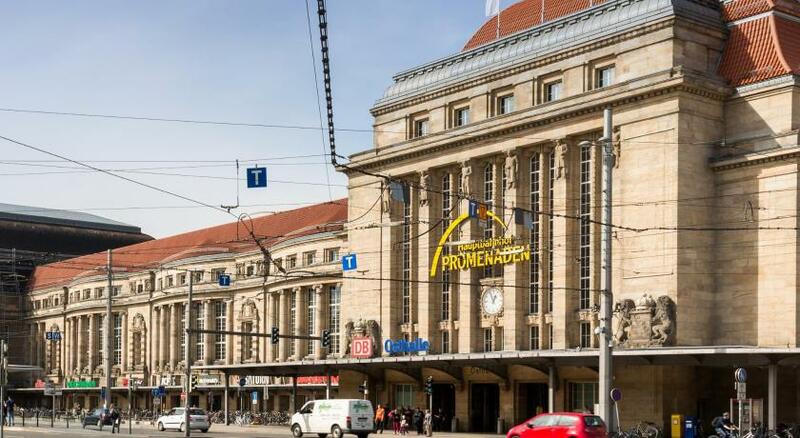 The property is located in Leipzig's central pedestrian zone. 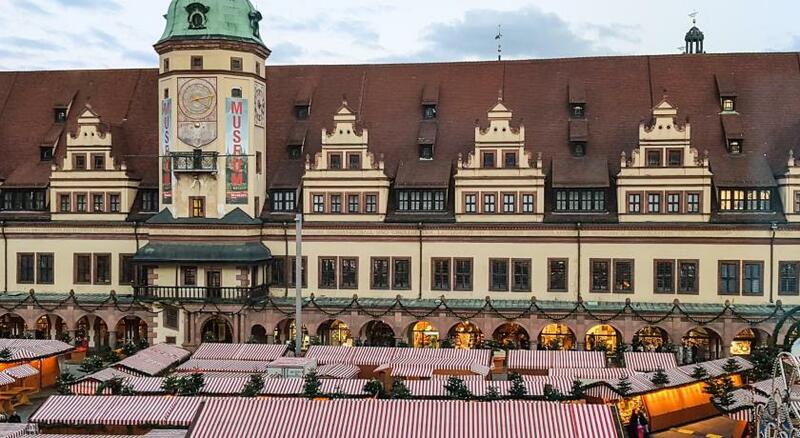 Most key sights, including the Market Square, the famous Auerbachs Keller restaurant and the Old Town Hall, can be reached in a 5-minute walk. When would you like to stay at B&B Hotel Leipzig-City? This single room features a soundproofing, air conditioning and a private bathroom. This double room features a soundproofing, air conditioning and a private bathroom. This triple room features a soundproofing, air conditioning and a private bathroom. This twin room features a soundproofing, air conditioning and a private bathroom. House Rules B&B Hotel Leipzig-City takes special requests – add in the next step! B&amp;B Hotel Leipzig-City accepts these cards and reserves the right to temporarily hold an amount prior to arrival. B&B Hotel Leipzig-City accepts these cards and reserves the right to temporarily hold an amount prior to arrival. The airconditioner/heater at the room was noisy. I should have had earplugs to sleep well. The breakfast was rather basic for the price of 8.50 €. Not so nice smell in the corridor but the rooms were very clean - no problem. Not that clean, i didnt get house keeping 2 Days of the 5 i stayed. Location-right in the centre, walking distance to many attraction, best Christmas Markets we've been to so far!! The hotel is situated in the old town, which for me was just perfect. There are a lot of shops and cafes around + the central railway station is just one crossroad away. The hotel is really clean, even with some nice design. The beds are comfortable and clean. It was very cold during my stay so it was good that they had an extra heating system in the room, which you could adjust to your needs. The people on the reception are really helpful and do a lot to help you with any questions. I also liked that they don't have a check out so it is really easy to leave and it saves a lot of time. Very nice hotel and clean room. Very inexpensive. I advise everyone. Good location in respect to walking distance from train station. A number of food choices nearby and generally very central. Travelling as a family the room size was generous in comparison to other locations. Breakfast choices were also good. Nothing really. I would like have liked a small fridge in room but I think that’s not included in budget hotels generally. Very helpful reception and excellent location.